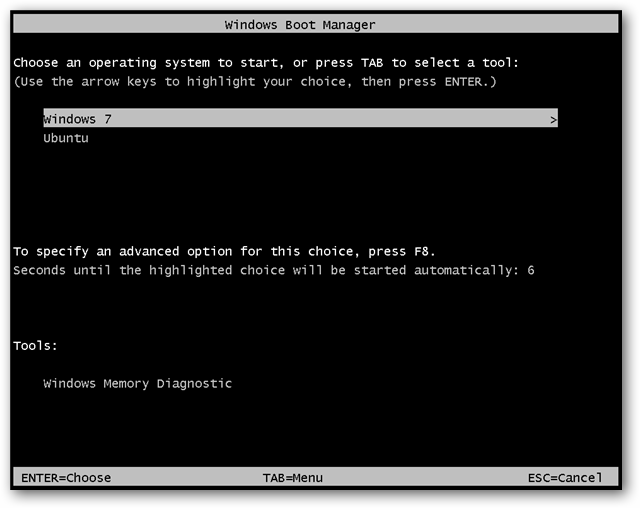 Windows 7 provides command "BCDEDIT", This will show you the operating systems that are configured in the BCD (boot configuration data). The bad is used by the boot manager to display the boot entries you see on the screen when booting. to remove Ubuntu entry follow the simple steps. You will see all the list of OS stored in BCD. Finish, You can view refresh OS List by again typing BCDEDIT.